Film Review: ‘Hitman: Agent 47’! The movie tries to tell you the backstory to this video game character through a five minute introductory montage. It goes by fast, it makes no sense, and it gets to the film. The problem is that fans of the video game are pissed the the backstory was changed while everyone else in the audience is given absolutely no reason to care about any characters. 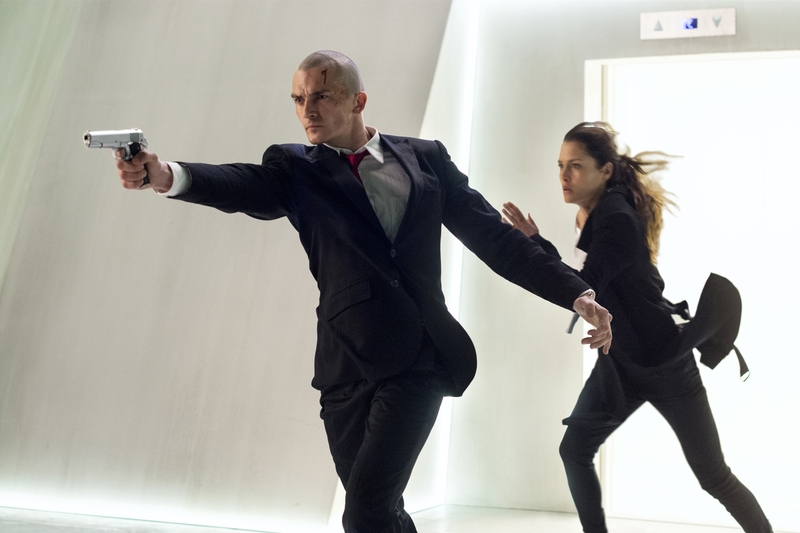 The guy that plays “Hitman: Agent 47” is pretty much a total miscast, since the only way to save the character would involve Vin Diesel. Then there’s a girl with superpowers. She’s pretty slick throughout even if there are gratuitous tank top and bikini bottom shots. Here’s the bottom line with video game movies. Video games are cinematic in themselves. They have plots that are drawn out, intricate, and really only work because the player is immersed in the world and invests time to maneuver through them. There is very little need to turn an interactive cinematic experience into a non-interactive one. And to top it all off, video game movies are little more than an obvious ploy to make a quick buck by studios without giving any respect to the source material. End rant. 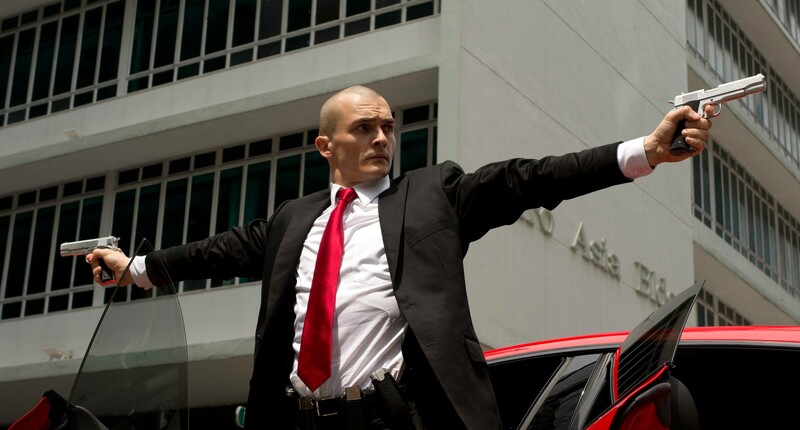 As for Hitman, it’s too bad the director wasn’t given more liberty. The action scenes were fun, kinda like McGuyver with a lot more violence. Beyond that, this could have been a fan film. 1.5 stars, woulda been 0.5 except that bad guys got sucked into a turbine, you don’t see that every day. Film Review: ‘Ouija: Origin of Evil’! Film Review: ‘The Conjuring 2’! Film Review: ‘TMNT2: Out of the Shadows’! This entry was posted on Wednesday, August 19th, 2015 at 3:35 pm	and is filed under Film, News. You can follow any responses to this entry through the RSS 2.0 feed. You can skip to the end and leave a response. Pinging is currently not allowed. « Film Review: ‘American Ultra’! Who the hell do you think you are, lady? Sticking your nose in where it doesn't belong. You were a number cruncher. Just crunch the goddamn numbers.